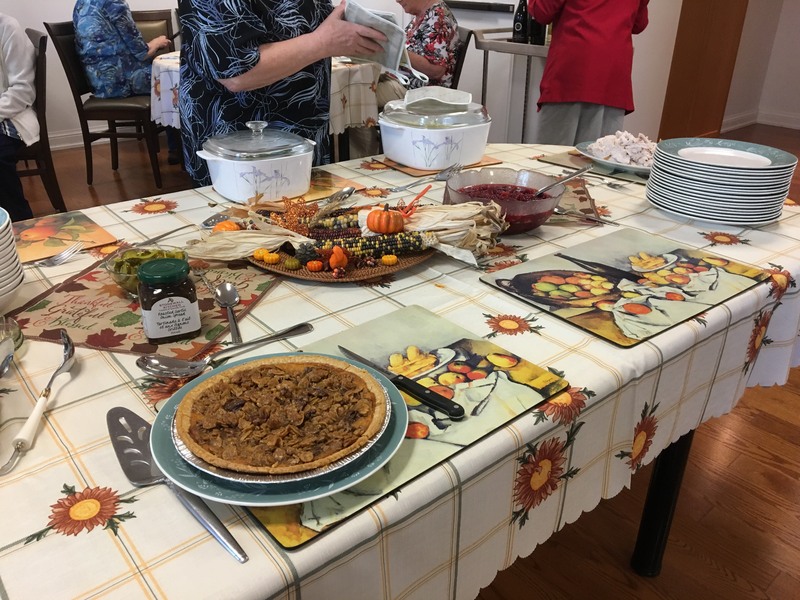 On Monday we celebrated Thanksgiving at Loretto College – my first Thanksgiving with the community here – and what a joyful celebration it was! With guests from near and far, we gathered together to pray and feast and give thanks for the blessings in our lives. For me, it was an experience of family, of friendship, and of the interdependence of community that marks religious life. Each person’s contribution to the gathering was a gift to be enjoyed. 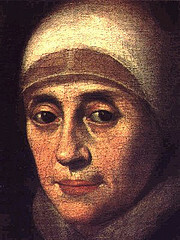 As I draw nearer to first profession, I am spending time in gratitude. 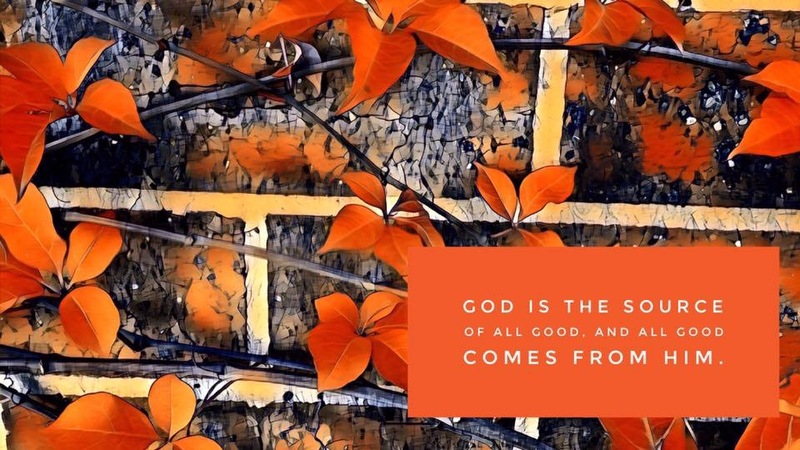 Gratitude for all of the people in my life, for all of the twists and turns of my life that have led me thus far, and for all of the graces God has given me and continues to give. As I dwell in gratitude, I have been drawn to the poetry of Malcolm Guite. I savour his poems and have prayed with them over the past several months. 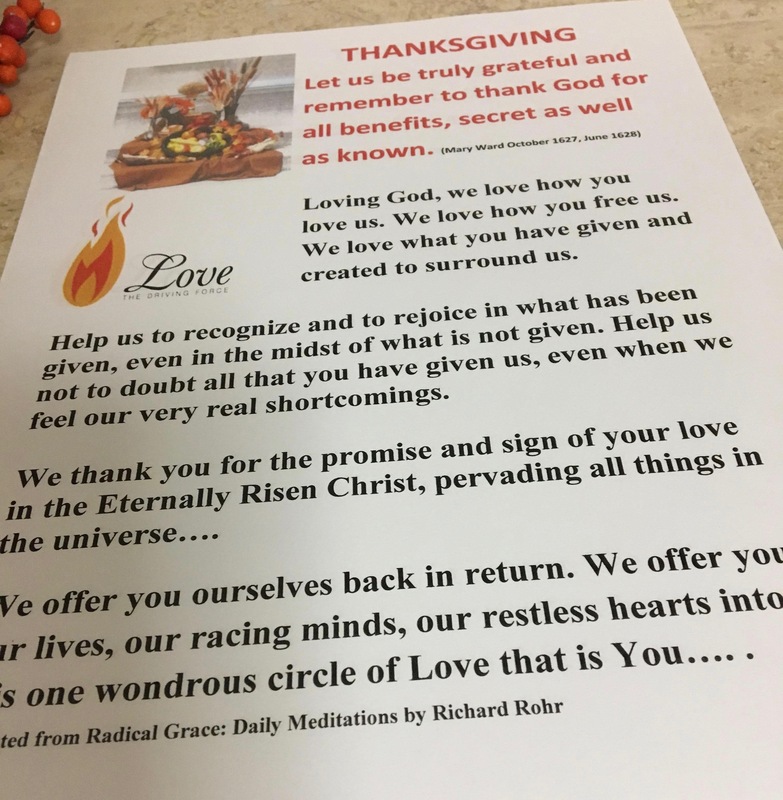 I share with you his poem on Thanksgiving. You can listen to Malcolm read his poem here. Categories: Life at Loretto College, Novitiate | Tags: #Thanksgiving | Permalink.